It’s a real thing. At least as far as the public goes. Disney has yet to officially acknowledge the Hidden Mickey phenomenon, although they do sell Hidden Mickey books in their gift shops. hmmm…. Apparently it all started when EPCOT was being planned as more of an adult-targeted park including the sale of alcohol. Since Disney characters and alcohol were taboo together it was established that none of the characters, especially Mickey, would ever be seen inside that park. Well, the Imagineers took it as a challenge and started incorporating them into everything they could. Voila! 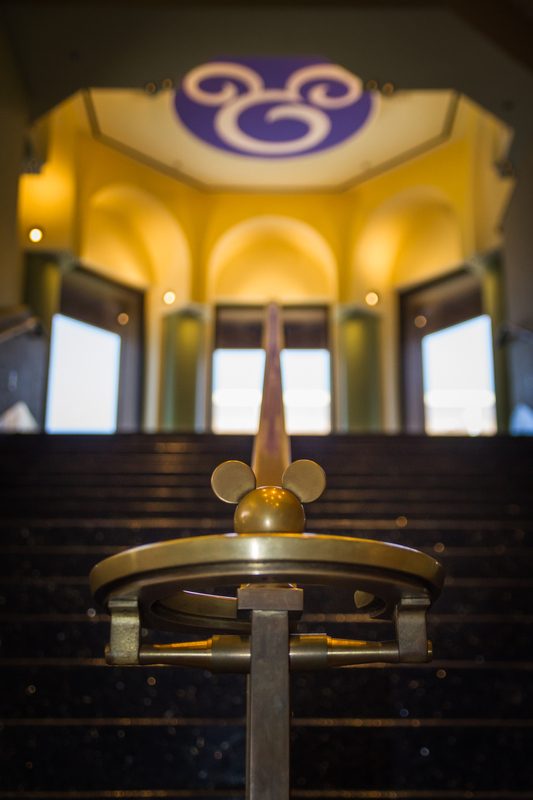 Hidden Mickeys. 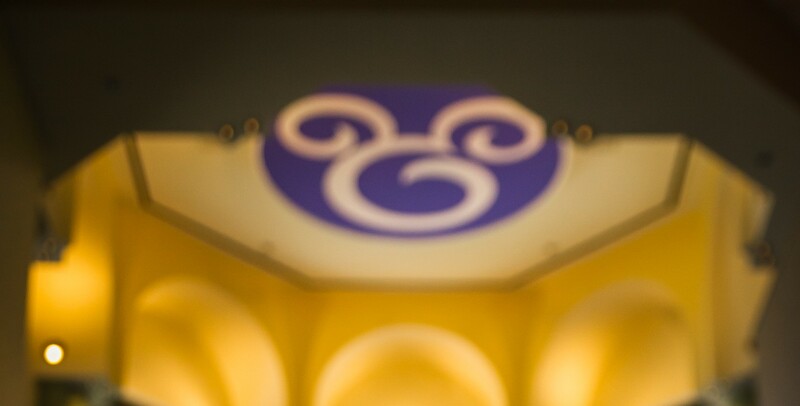 The general rule is that if it’s not associated with Disney then it’s not really an “official” Hidden Mickey. It’s still fun though. Not so hidden, but it makes for a great image. | Order a print of this image.